With Christmas season right around the corner, Xiaomi has decided to celebrate the festival with its fans. 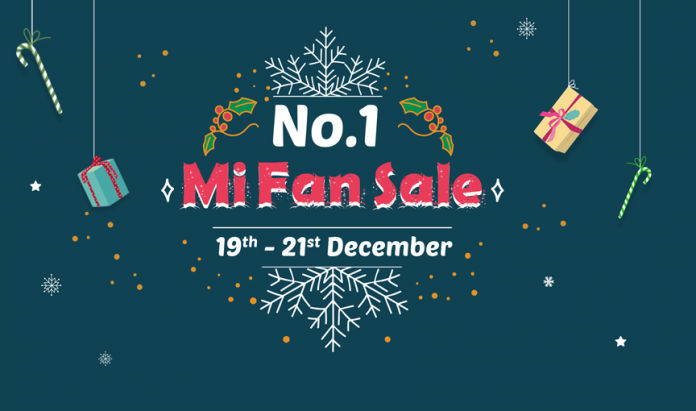 The Chinese smartphone maker today announced its “No 1 Mi Fan Sale” in India. The Christmas special sale will start from December 19 and will last till December 21. Xiaomi is offering tons of discount and offers during the sale. Some of the smartphones which will be on discount include Redmi Y2, Mi A2, Redmi Note 5 Pro and Poco F1. 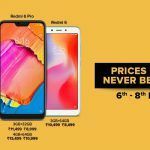 Apart from phones, the brand is also offering discounts on Mi Televisions and mobile accessories. On the Christmas sale, Xiaomi is offering discounts on all its popular smartphone of the year. 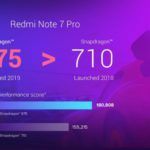 The list of smartphones includes Redmi Y2, Redmi Note 6 Pro, Mi A2, Poco F1, Redmi 6, Redmi 6A, Redmi 6 Pro and finally Redmi Note 5 Pro. The selfie-focusses Redmi Y2 which originally retails for INR 10,499 will be available for INR 8,999 during the sale. 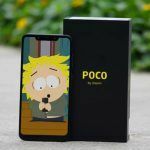 The popular Poco F1, which is powered by the Snapdragon 845, will be available for INR 15,999. 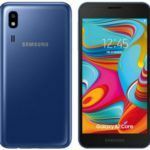 The device is originally priced at INR 19,999. The budget-oriented Redmi 6 lineup is also up for grabs with attractive discounts. 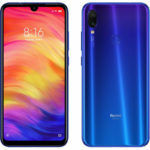 The Redmi 6 (original price INR 8,999), Redmi 6A (original price INR 6,999) and Redmi 6 Pro (original price INR 11,999) will cost you INR 8,499, INR 5,999 and INR 10,999 respectively. For those who’re unaware, Xiaomi last month increased the price of Redmi 6, Redmi 6A due to the falling value of INR. 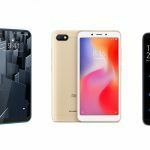 For those who’re looking for great performance at an affordable price, Xiaomi is also offering its popular Redmi Note 5 Pro and Redmi Note 6 Pro on discount. The former will be on sale for INR 12,999 and the latter with a price tag of INR 13,999. Lastly, you can also purchase Xiaomi Mi A2 with a massive INR 3,501 discount. Xiaomi has also partnered with Paytm, Google Pay and MobiKwik to offer exciting discounts and cashbacks. 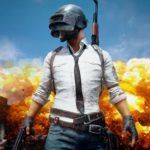 Apart from all the popular Xiaomi smartphones, the company is also offering its television lineup and mobile accessories on discount. The 32-inch Mi TV 4C Pro will receive a discount of INR 2,000 which ultimately reduces the price tag to INR 14,999. The 43-inch Mi TV 4A and the bigger 49-inch Mi TV 4A Pro will go on sale at INR 21,999 and INR 30,999 respectively. The upcoming Mi Fan Sale will also bring accessories like Mi Earphones, Mi Power Bank, Mi Compact Speaker and much more to the table. The Mi Body Composition Scale, which was launched way back in March, is now up for grabs for INR 1,799. The Mi Compact Speaker, on the other hand, will go on sale at INR 799. Xiaomi is also offering special color options of its existing smartphones. 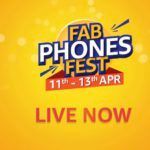 The sale will bring Poco F1, Redmi Note 6 Pro, Redmi Note 5 Pro and Mi 10,000mAh Power Bank 2i in Red color options. The remaining ones which include Redmi 6 Pro, Mi A2, Redmi Y2, Redmi 6A and Redmi 6 will be available in Gold. Like any other Mi Sale, there are coupons of different worth which are up for grabs. The coupons of worth INR 50, INR 100, INR 200 and INR 500 will go on sale at 4 PM every day during the sale period. Other offers include Mi Exchange service, Mi Protect at INR 549 and a wide range of cases and covers for your existing Mi smartphones from INR 79. Further, you can also participate in a small game where you can get a chance to win Redmi 6A for INR 1 or coupons worth INR 1,000.